Fermob’s Mooon! 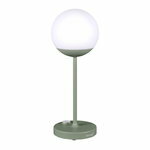 lamp brings a magical glow of full moon into the house, garden, balcony, cabin, or where ever you want to take it! 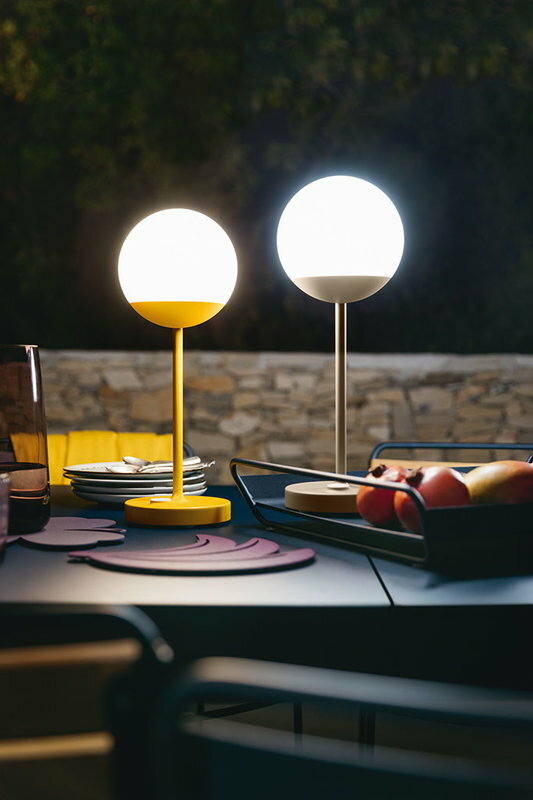 Designed by Tristan Lohner, Mooon! 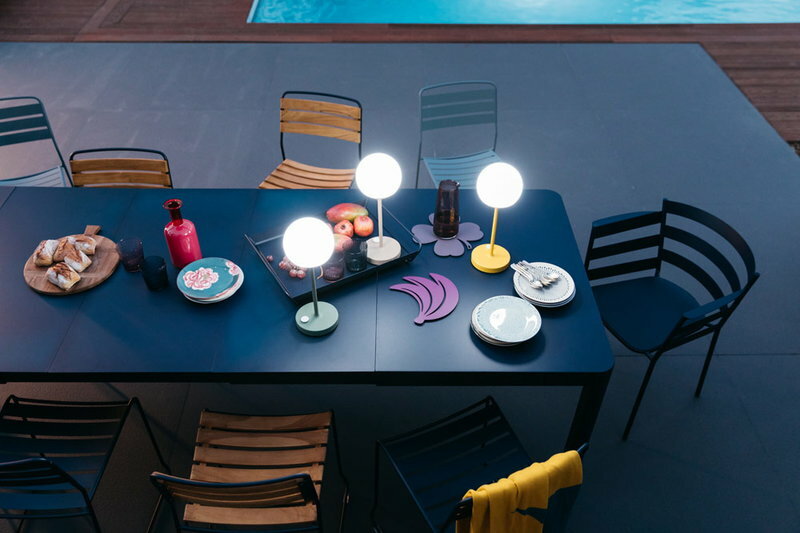 is a portable, wireless and rechargeable table lamp with a chic design inspired by French street lights from the 19th century. Mooon! features a dimmable LED unit powered by USB-chargeable battery, providing light from 7 to 12 hours depending on the brightness. 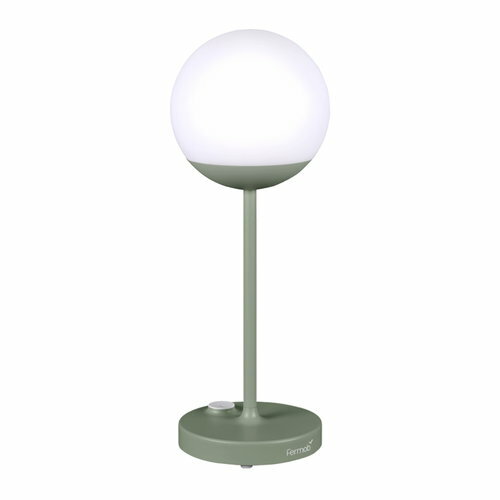 You can choose between two different temperature settings – cool white (6000K) or warm white (4000). Due to the cordless design, Mooon! 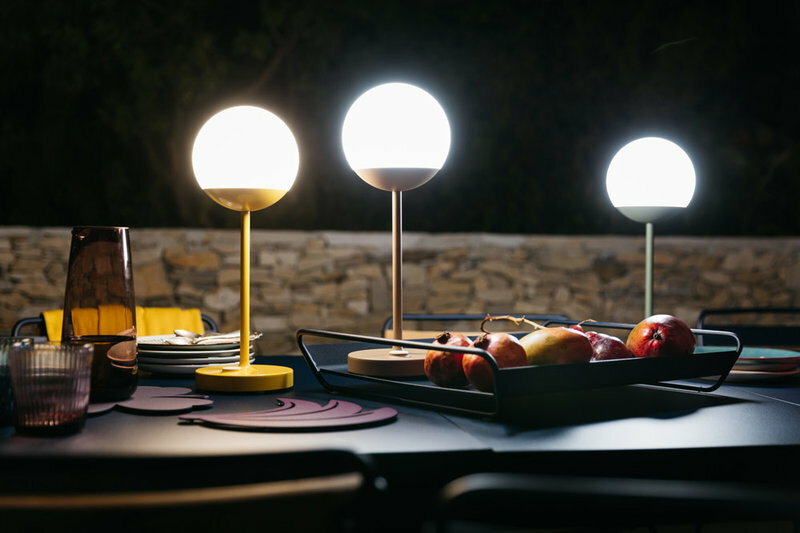 can be placed in the middle of the dining table or up on a wall shelf, and outside it lights up garden parties, late picnics and dark autumn evenings. Mooon! 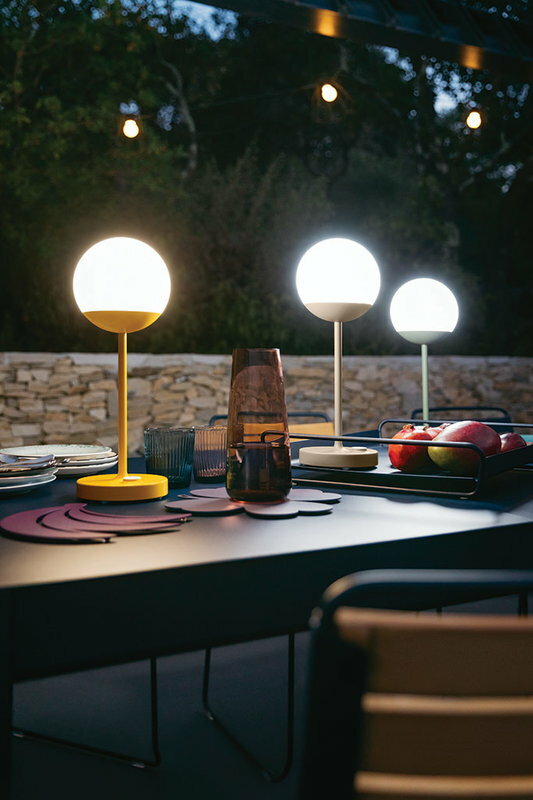 lamps are coloured with the distinctive shades of Fermob’s outdoor furniture collection, making them a perfect match together!